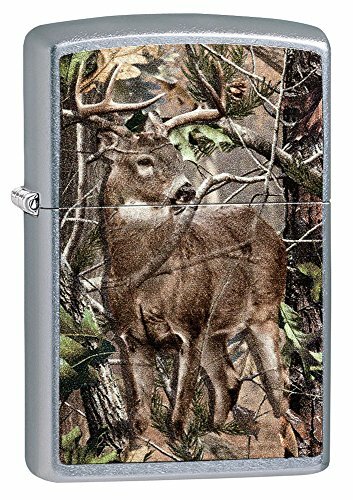 This windproof lighter is a perfect gift for the hunter in your life. This street chrome™ lighter features a camouflage background with a buck in the center color imaged on this lighter. Comes packaged in an environmentally friendly gift box. For optimal performance, fill with Zippo premium lighter fluid. Evaporative Cooling Pad, 24x4x27-1/8 in.